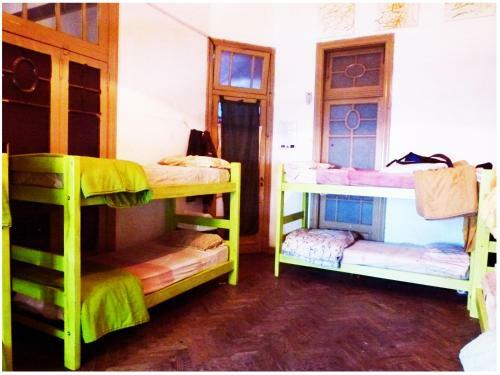 Features air conditioning, heating and a shared bathroom. 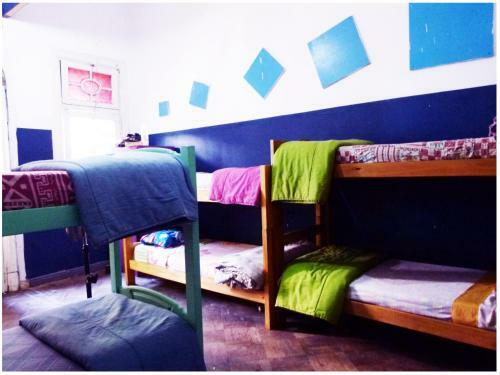 This female dormitory room features air conditioning and a shared bathroom. 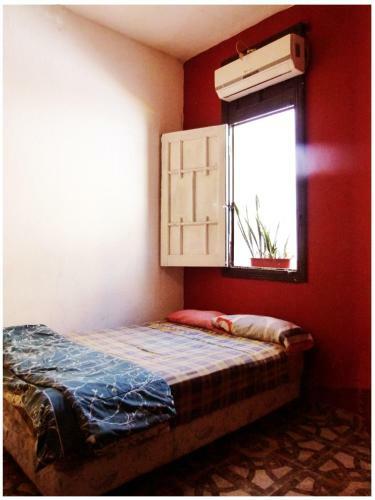 Features air conditioning, heating and a shared bathroom. It includes a balcony. 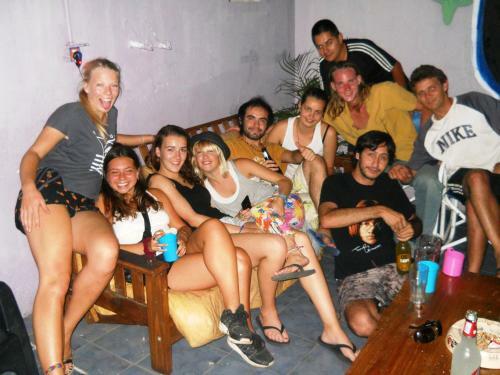 Only 200 metres from Cordoba Main Street, Cool Raul Rock Hostel offers heated rooms with free WiFi access in Rosario. It features a recording studio and shared kitchen facilities. 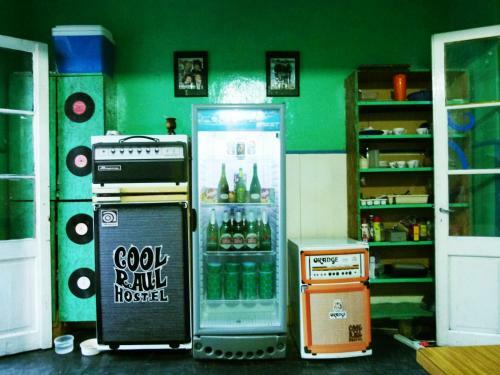 Rooms at Cool Raul Rock are decorated with lively-coloured bedspreads and include air conditioning. All of them have shared bathrooms. A continental breakfast is served daily. Guests can cook their own meals using the common kitchen facilities. 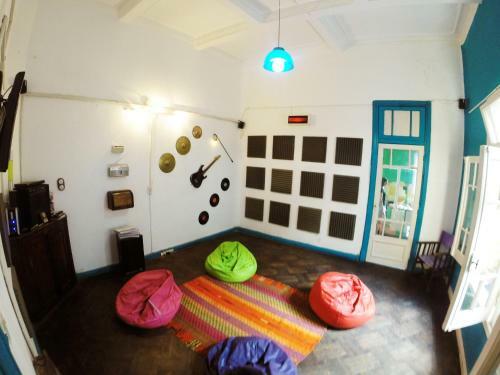 Musical instruments can be rented to play in the property’s rehearsal studio. Eventual recording can be made. 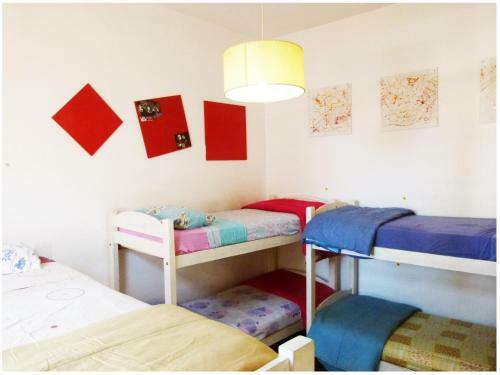 Guests can also enjoy themselves reading a book from the library. Luggage storage service is provided. 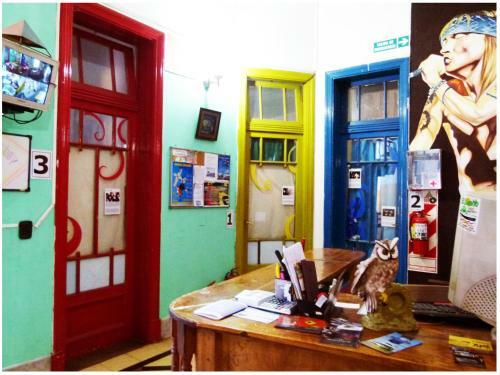 The 24-hour front desk can secure shuttles to the bus station, which is 2 km away. 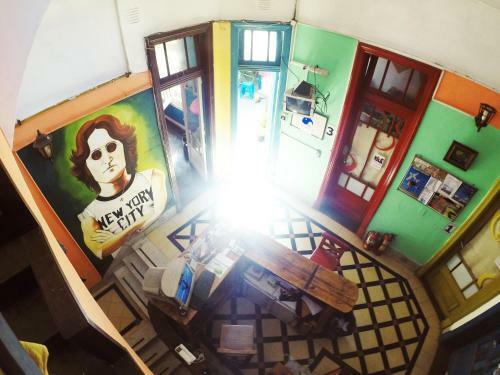 Cool Raul Rock Hostel is 600 metres from Parana River. A deposit via bank wire is required to secure your reservation. 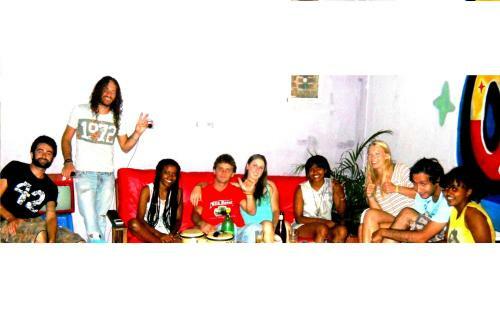 Cool Raul Rock Hostel will contact you after booking to provide bank wire instructions. Please note the based on local tax laws, all Argentinian citizens and resident foreigners must pay an additional fee (VAT) of 21%. Only foreigners who pay with a foreign credit card, debit card or via bank transfer are exempt from this 21% additional fee (VAT) in accommodation and breakfast when presenting a foreign passport or a foreign ID along with a supporting document handed by the national migrations authority, if applicable. 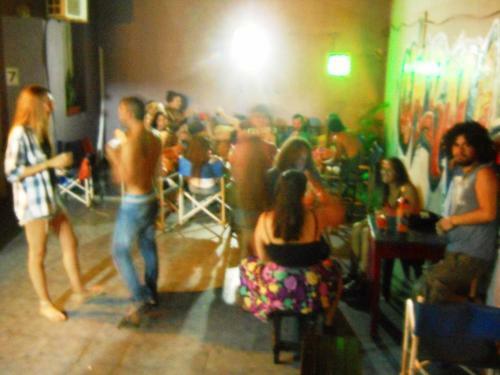 la buena Onda del lugar, de las personas en general.